The single which is on everyone’s favorite playlist, is an uplifting and freiliche song, which in today’s age is seldom found. 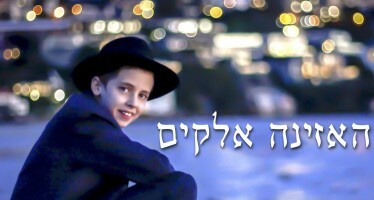 A song full of simche and gratitude to hashem. The song was composed by the highly talented, energetic group – “ACHIM SCHWARTZ”, who through their vigorous enthusiasm in the music line, came up with this fantastic song, which is the perfect song to enhance any simcha, especially weddings. 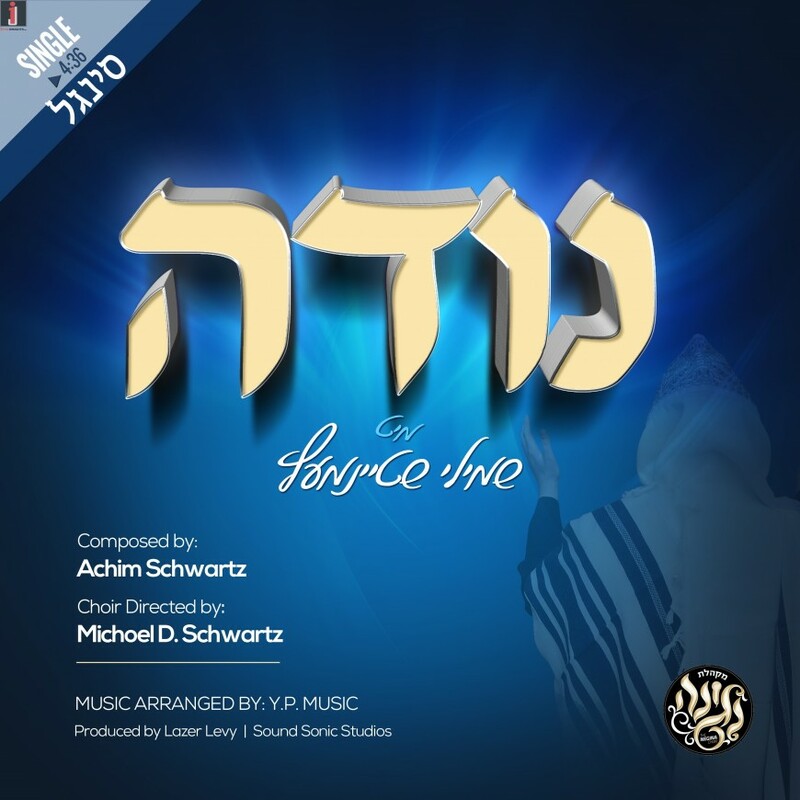 The song features the internationally acclaimed singer – “Shmili Steinmetz”, whose awesomely clear and powerful voice, has managed to enthrall audiences the world over. 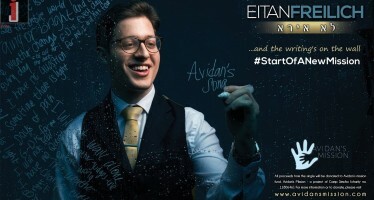 The song is also accompanied by the wonderfully talented “Negina Choir” which was set up by the highly gifted and devoted Mr Yaakov Shia Englander, who together with his very close friend and also the choir conductor, Mr Michoel Dov Schwartz, have added a special blend of professionalism combined with character, hence its great impact on the listener.